Bossier City, LA – Myrtis Dorene Nock passed away on September 7, 2018 at the age of 83. 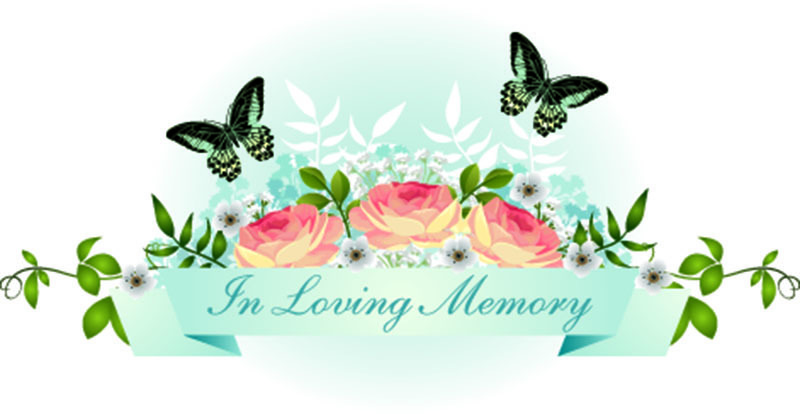 Visitation was held at Boone Funeral Home on Airline Drive in Bossier City Tuesday, September 11, 2018 from 6 – 8pm. A memorial service will be held at Boone Funeral Home on Wednesday September 12th at 10 am with Rev. Dwayne Redman officiating. Burial/ internment will follow at NW Louisiana Veterans Cemetery in Keithville at 1 pm. Dorene was born in Sterling Oklahoma to Coy and Hazel Hurst on November 5, 1934. Her family settled in California where she met her husband, Herman while in high school. Dorene and Herman were married on June 28, 1952. She became a domestic engineer raising four kids. She loved being able to travel to see different parts of the world and was always eager to take advantage of the opportunities the Air Force life provided. She was of the mindset that adding a few more to the dinner table was not a question, but an open invitation. Even though she was busy raising 4 kids, she found time to sell Avon, serve as PTA president, help the girl scout troop, and baseball teams. She loved gardening, going to flea markets, antique shops and shopping in general. She absolutely loved family gatherings, her grandkids and great grandkids. She is preceded in death by her sister, Shirley Broyles, and her son-in law, Lawrence “Hoppy” Townsend. She is survived by her loving husband of 66 years, Herman Nock, son Mike and wife Yvonne, son Bruce and wife Kim, daughter Debbie Townsend of Leesburg,VA, daughter Vicky Zimmerman and husband Ray, and sister Karen Caveny and husband Larry of Rush Springs, OK. She will be greatly missed by her grandkids – Brittany, Devin, Ashley, Tim, Justine, Spencer, Delanie, Danielle and Darcie, her great grandkids, Madison, Sterling, Zoey, Peter, Hudson, Kree, Cash & Maverick. In lieu of flowers, memorial donations may be made to Shriners or St Jude’s Hospital. Condolences may be left in Myrtis Nock’s online guestbook at www.boonefh.com. The family wishes to extend their gratitude to Dorene’s sitter Jennifer Hill, the 7th floor nurses at WK Pierremont, and the staff at Aime Hospice.